It seems that just a few weeks after its launch hackers are edging closer and may have already broken through the security which has been implemented by Nintendo on the new Switch platform. This week a new video has been released demonstrating how much like the Nintendo Switch operating system is to Apple’s iOS 9.3 mobile operating system. Enabling iOS hacker qwertyoruiop, to re-purpose a hack originally used to ‘jailbreak’ Apple iOS 9.3 devices on the Nintendo Switch to gain access to its inner workings thanks the to the Webkit browser applet. However, it is important to stress that while significant, the extent of the exploit is limited – Webkit hacks (and there have been many across the years, across several console platforms) only allow for access to ‘userland’ – unofficial code can be executed, but without any tools to generate code, there is no real benefit right now. Low-level access is also non-existent, so this hack alone will not lead to custom firmware or piracy. 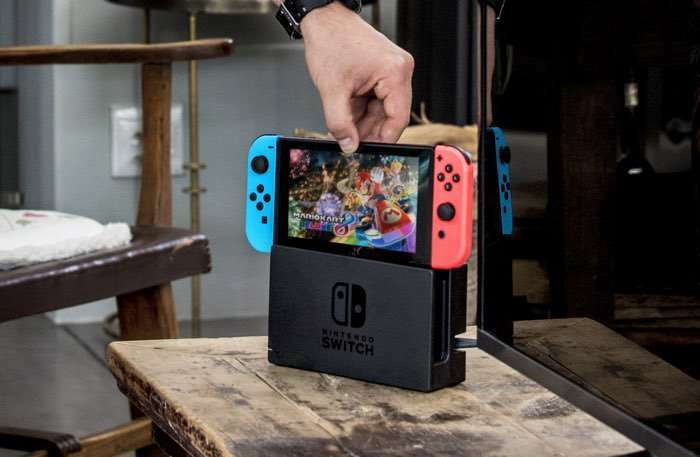 However, with a user-level exploit, hackers will be free to examine the Switch’s operating system much more closely and to further understand how it operates and by extension, how it may be compromised. Every Xbox 360 game currently playable on Xbox One A list of every supported Xbox 360 game, from Alan Wake to Zuma. It’s likely that Nintendo will respond by implementing the required patches to bring the Webkit browser applet up to its latest version, eliminating this well-known exploit. With a patched firmware in place, it will make more fully-formed hacks more difficult to deploy, but the damage is done in terms of allowing hackers any kind of access to the machine. While virtually useless to end-users, this hack will prove invaluable to researchers attempting to figure out how Switch works, and how to further exploit it in the future.